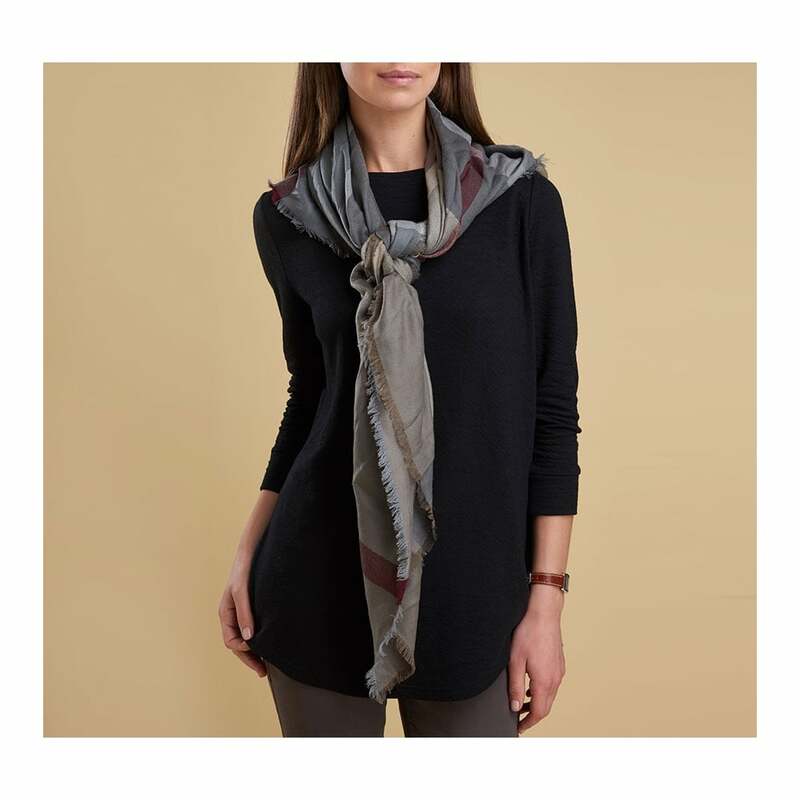 This beautiful scarf features an abstract tartan pattern in tonal winter colours. Made from 100% wool this scarf is supersoft and will keep you beautifully warm this winter. Great layered over a winter jumper or teamed with a classic Barbour jacket.